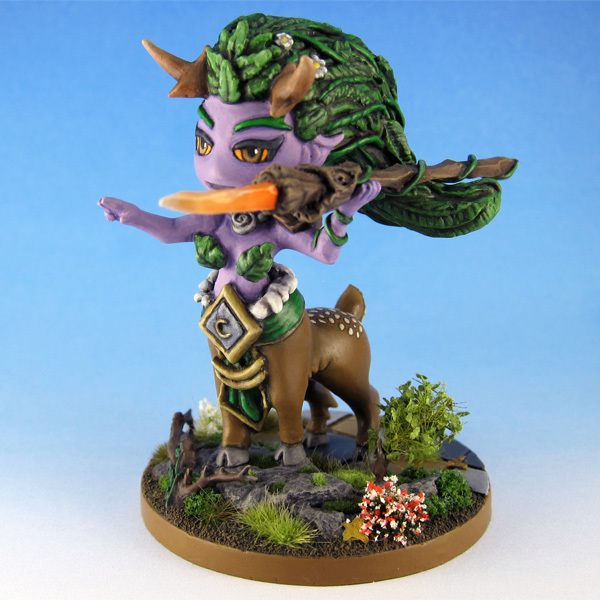 The dryad Lunara is one of my favorite heroes from Blizzards Heroes of the Storm. 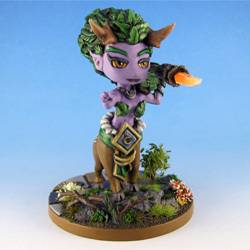 Mark sculpted this fantastic chibi version of her for me. 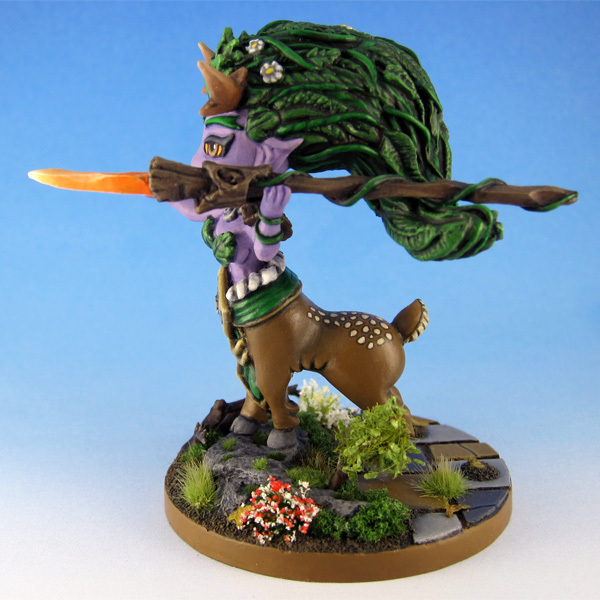 While her younger sisters frolicked in idyllic forests, Lunara watched as mortals exploited nature’s splendor. On Azeroth, her father Cenarius forbade her from retaliating. 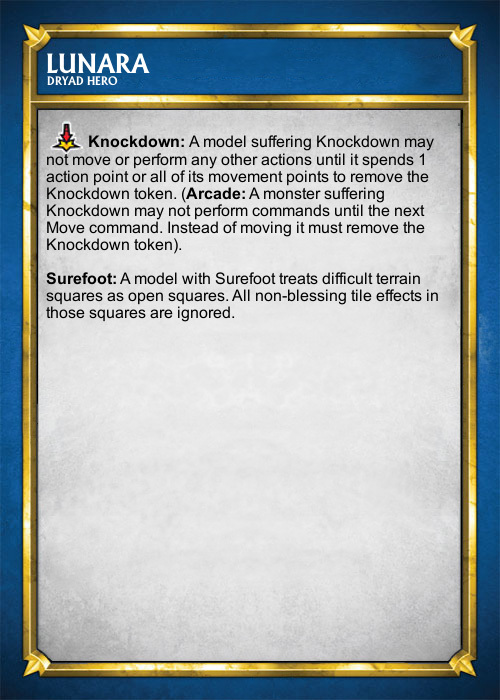 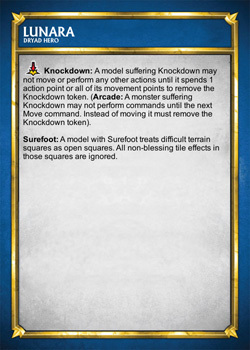 But this is the Nexus, and it’s time for nature to take its revenge. 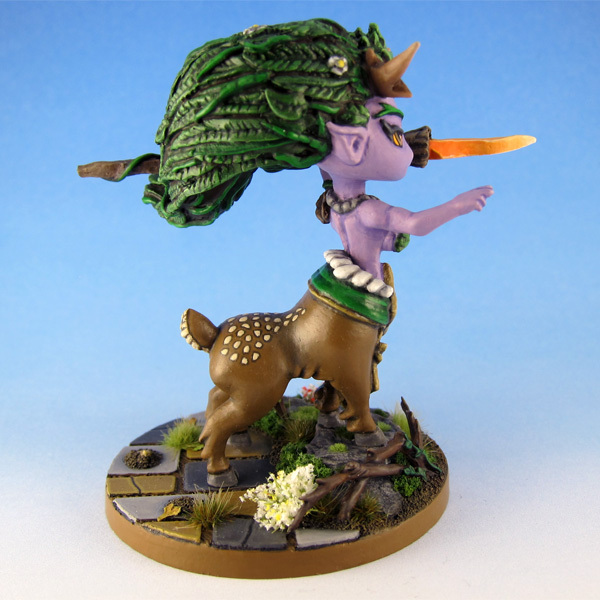 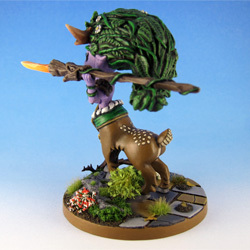 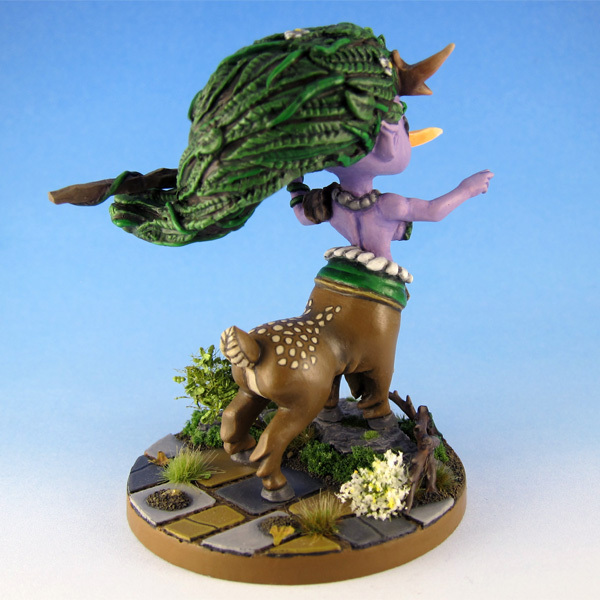 Lunara was sculped by Velvet Mark. 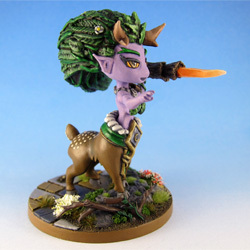 Homemade SDE cards for Lunara, based on the stats of the Thundervale Huntress.